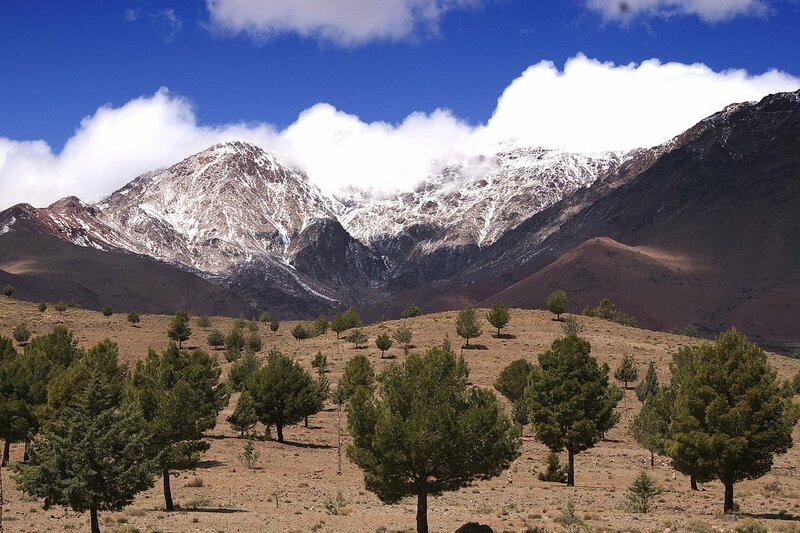 This article recounts what Indigenous Amazigh people told us during field work in the High Atlas Mountains of Morocco. They face many systemic environmental and economic problems, but they have organized themselves into formal collectives that grant them a voice. The challenges are severe, but strengthening civil society opens up opportunities that make the United Nations Sustainable Development Goals plausible. Author: Peter J. JacquesPeter J. Jacques is a Professor of Political Science at the University of Central Florida in Orlando, USA.